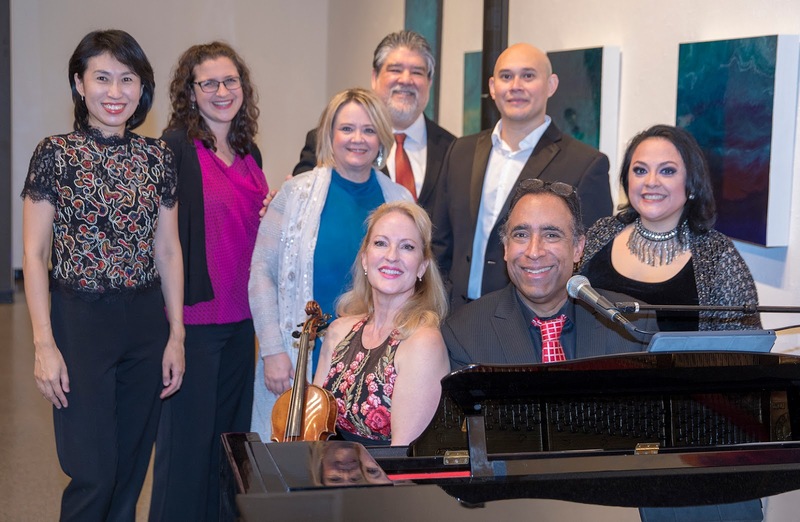 Timeless Concerts presents their annual Valentines Special Concert at the Arlington Museum of Art on Saturday, February 9 at 8pm. Individual tickets range from $25 to $59. A private table for 2 is $135. As is customary at our Valentines Special, our performers select beautiful, romantic music from around the world and of all eras in time, adding some spicy tangos and surprises, as well as previews of the upcoming season, and a bit of humor, too! 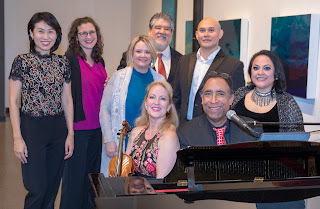 Performers: the Chenoweth-Hood-Kang Trio, plus tenors Sergio Cepeda and Don O’Neal LeBlanc, and soprano Judith Rodriguez. Included in ticket price is a post-concert party with live piano music, when music requests are accepted, (for dancing if you wish), complimentary fruit/cheese/desserts/wine/soft drinks, BYOB accepted. *Seating Note* Tables are filled in order of date tickets are purchased, from table 1-17. Because this isn't auditorium seating, there really isn't another solution. Adding people to your group at the last minute may cause all of you to be moved to a different (higher numbered, farther back) table where there is space. Timeless Concerts tries their best to make all seats good with a good sight-line.